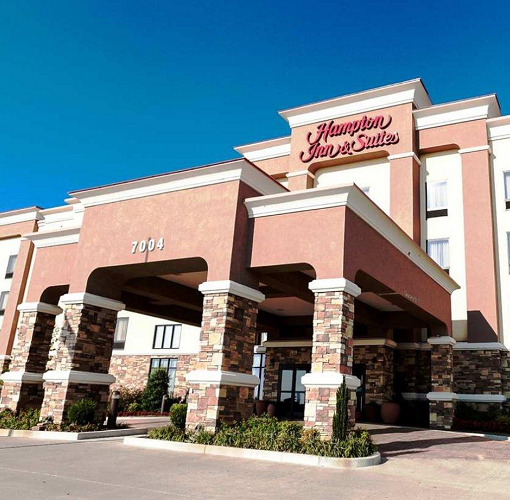 Experience true Southern charm in Tulsa, OK at the Hampton Inn & Suites Tulsa/Tulsa Hills hotel, located just ten miles from Tulsa International Airport (TUL) and less than nine miles from the attractions of downtown Tulsa. 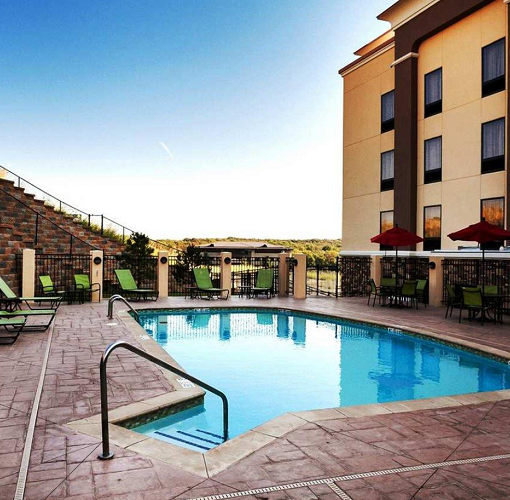 Within walking distance is the Tulsa Hills Shopping Center, where you'll find Belk, Target, Lowe's, Best Buy, Ulta and more. 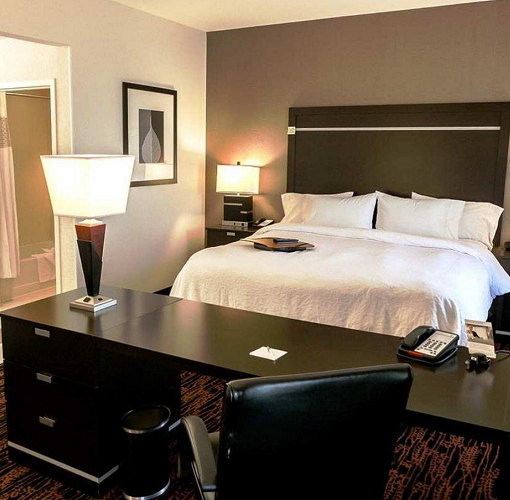 And just a short drive away, you can take in a show at the BOK Center, check out the River Spirit Casino, tour the Tulsa Air & Space Museum or spend the day at the Oklahoma Aquarium. 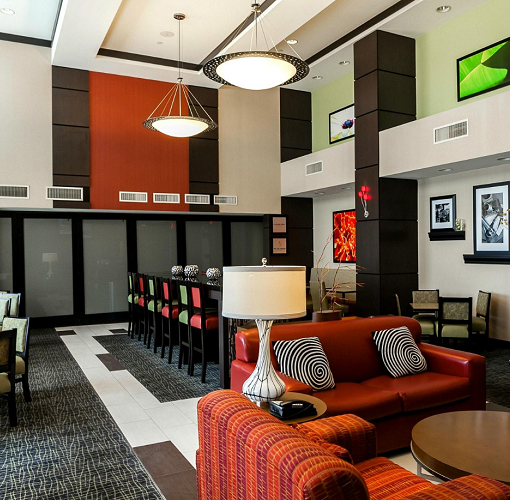 Stay in this contemporary Tulsa hotel and enjoy true Southern hospitality.